Speaker 2018 - JOSE HENRIQUEZ, M.D. JOSE HENRIQUEZ, M.D. is Medical Director Veritá Life Mexico. 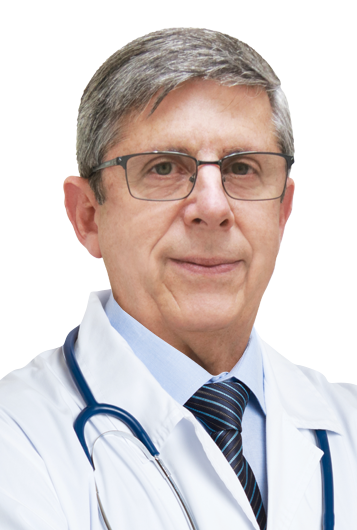 Throughout 23 years of professional practice in treating cancer Doctor Henriquez has handled over 1100 cases and earned international recognition in this field. Moreover, he has also made contributions to the Medical field including many article publications and being a previously featured speaker at the 12th Annual Convention of the Cancer Control Society. He will speak on Toppling The Cancer Castle With Veritá Life’s Comprehensive Treatments.